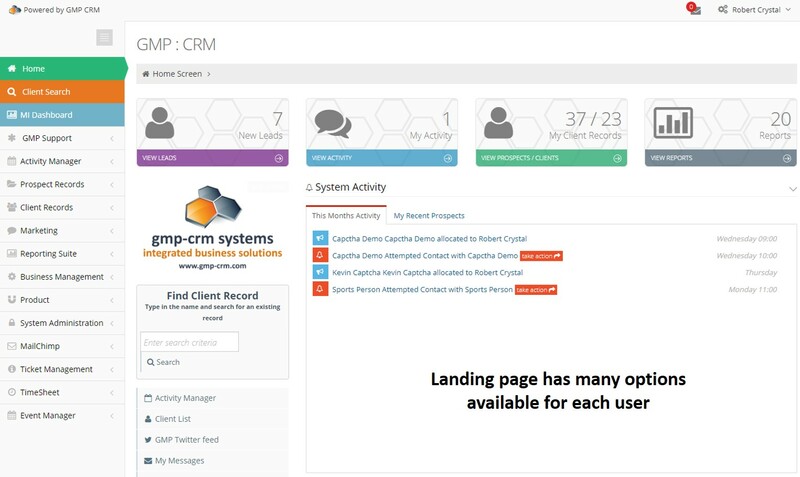 The GMP CRM platform is a powerful tool that will keep your small business organised and running smoothly with client records securely stored and automatically backed-up assisting with your GDPR regulation responsibilities.. Mainly used by businesses with between 2-20 employees (it can handle more if requured), the system allows you to build more stable relationships with clients as well as enhancing the productivity of your team. Start-up companies tend to focus on marketing their product or service, where growth businesses focus more on controlling the activities with a growing volume of administrative tasks to manage. 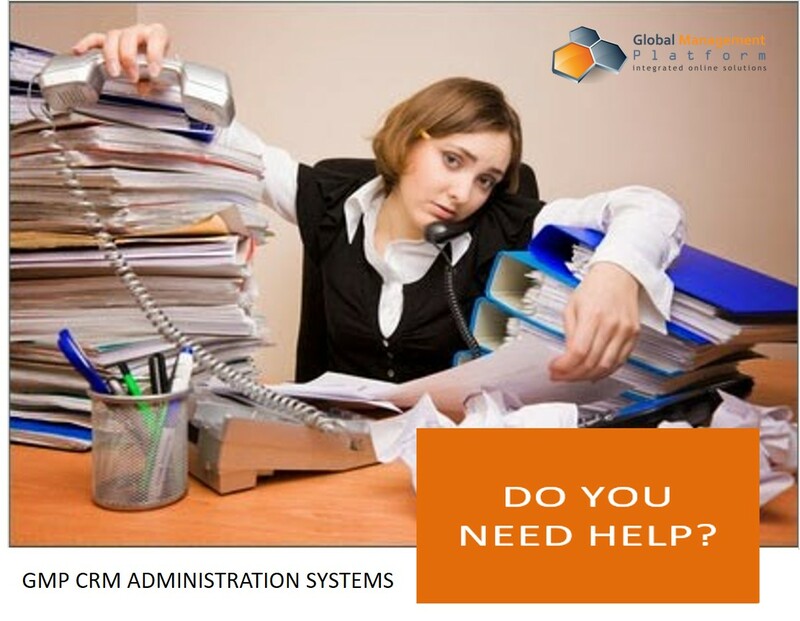 Whether your issues are; how do I manage something or you have a specific area of the business to make more efficient, the business administration systems have numerous benefits and the processes are simple, user-friendly and ready-to-use. GMP CRM has a strong history of building tailored CRMs for businesses in various industry sectors, from sole trading practioners needing simple appointment management to complex administration requirements in marine, property and investment sectors. We develop your system for you as much or as little as you want. Any system needs a "hub" and normally the landing page is where your journey through the functionality within the system begins. Whether your business is a start-up needing the core structure put together or you are a growing business needing to upload existing data and needing help to implement the changes to computerisation - we are here to support you all the way. The system functionality will help you manage your own business activities and understanding how it works is the best way to assess whether the system functionality is useable by your own team. Click here to book a demo to watch the system being used rather than vieiwng pretty pictures – it beats a brochure every time.